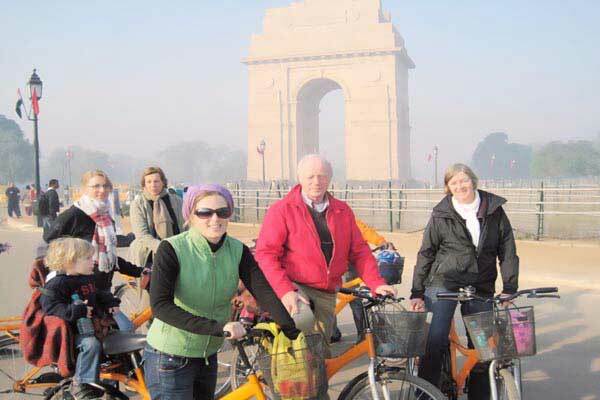 The 3 days Delhi Biking Tour is unique in terms of not only showing the peculiar aspects of Delhi but also imparting exotic experiences while exploring Delhi on bikes and cycles. Adventure and fun loving guests like to see, explore and experience Delhi’s legendary ancient monuments, diverse cultures, rich art galleries, large museums, vibrant shopping streets, distinctive Government buildings, spacious widespread avenues and remarkable eating places by opting several modes of transportation and thus having intimate spects of the historical city of Delhi. On arrival at New Delhi, you will be met and greeted by our representative and transferred to Delhi hotel. Delhi tour guide will be introduced with you in the hotel. After relaxing and getting refreshed, you will be taken on a a personalized and unique tour of Old Delhi, guided and accompanied by an experienced, knowledgeable and friendly guide. Old Delhi, called during Mughal regime as Shahjahanabad, offers a glimpse of medieval era market and peep into traditional lifestyle. During the course of exploring old Delhi, visit Jama Masjid, Red Fort and Chandni Chowk. Satiate the food connoisseur in you by dining at one of the popular Delhi restaurants. Later on, return to Delhi hotel for overnight stay. 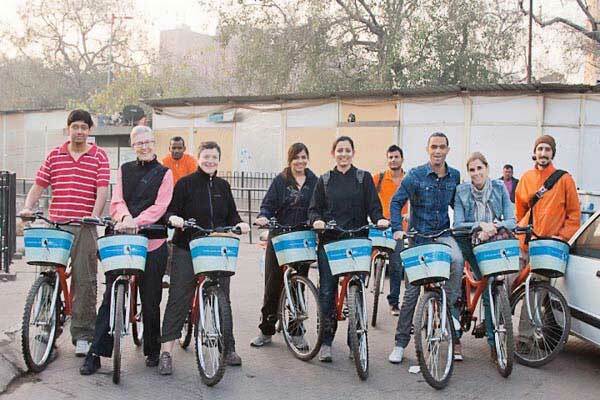 Get up early in the morning and move on to explore Delhi, established on the hills of Siri, on bikes, accompanied by Delhi tour guide. It will be an exhilerating mountain biking experience. 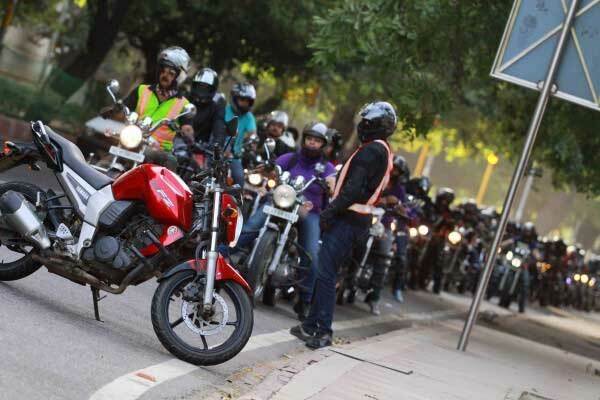 You will be driving through prominent streets of Delhi, imparting you a closer and crisper look of actual Delhi with many historical monuments on the way. After morning bike expedition, return to Delhi hotel. Refresh and have delicious breakfast to set out on Delhi metro to explore Shahjahanabad (Old Delhi). Indulge in shopping anything from shoes to jewelry in bustling neighborhoods & specialized marketplaces of Old Delhi streets. Next, you will visit and experience the grandeur of the Jama Masjid and engage in tasting a variety of regional delicacies. Participate in Seesganj Gurudwara kitchen and feel uplifted. Visit Khari Baoli, the largest Asian spice market, and observe the process of spice loading, carrying and unloading. You will also get a chance to meet a spice seller and hear him talk about how he mixes the spices for retailing. Lastly, you will visit the Gali Paranthe Wali (lane of parathas) in Chandni Chowk and taste delicious parathas stuffed with potatoes, cauliflower, radish, cottage cheese etc. After a busy day, relax in the evening. Your guide will provide you with recommendations on restaurants to savor food of your choice. Later in the evening, return to Delhi hotel to spend evening in leisure. Overnight stay has been planned in Delhi hotel. After scrumptious breakfast in Delhi hotel, you will be transferred either to airport or railway station.